On this week’s Interchange podcast: the future of energy, according to Shell. Shell looks to the future of energy. Shell, the world’s sixth-largest oil and gas company, just published a future "sky" scenario that's getting a lot of attention. That potential future: By 2050, renewables could overtake oil, gas and coal as the primary energy source; by that date, it could be “impossible” to purchase a new internal combustion car; and by 2070, there could be 10,000 carbon capture plants operating globally. 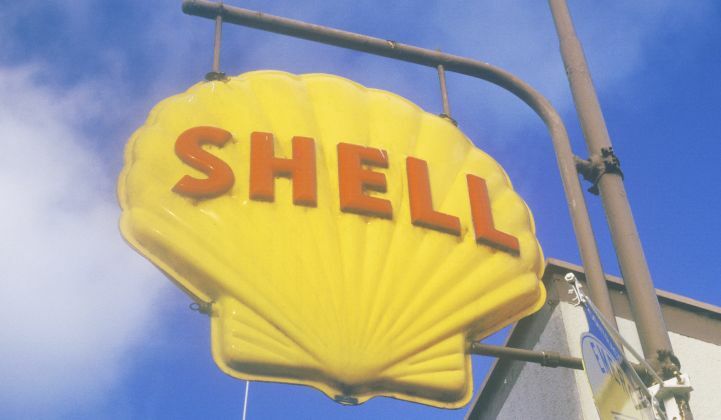 Shell's energy transition report is receiving mixed reactions. Many energy experts are hailing Shell for putting together such an ambitious document. A lot of environmentalists are cynical, since oil and gas still play a prominent role in the company's future vision. In this week's episode, we're going to walk through the different scenarios outlined by Shell. We'll also discuss what Shell's business might look like beyond 2050, as the company acquires more electricity retailers, EV charging assets and renewable energy developers.